Brittany Geldmacher is a global brand strategy and communications executive specializing in the entertainment industry. She has over 10 years of experience in worldwide communications and brand marketing specifically focused on corporate communications, consumer publicity, brand management and identity design, global event production – from New York to Singapore to Cannes and more, strategic marketing and advertising, talent relations, and market research. 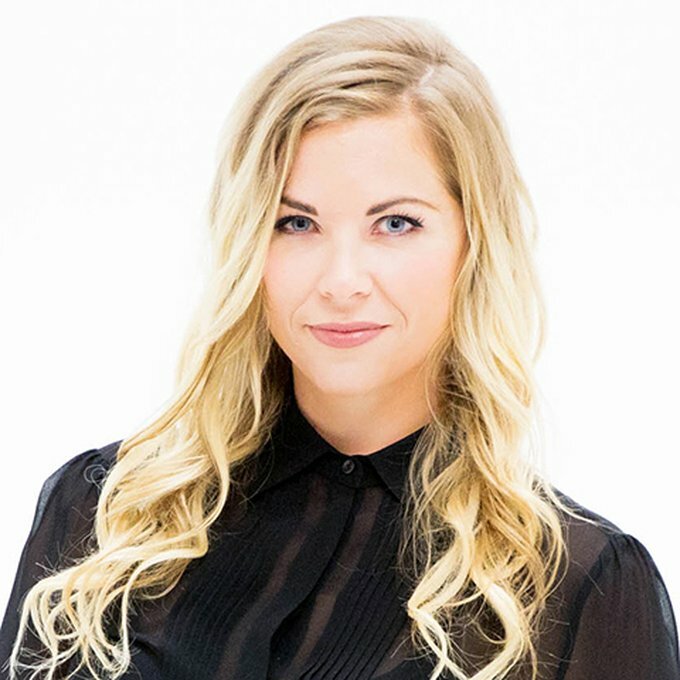 Brittany has worked across the media industry with diversified experience across the digital, film, television, sports, production, publishing, consumer product, philanthropic, mobile, technology, and resort space. She has advised a broad array of clients both in-house and at an agency and began her career in personal publicity working with actors and directors. Brittany holds a B.F.A. in Graphic Design from the University of Arizona, as well as an M.B.A. from the Eller College of Management at the University of Arizona, during which she consulted for clients both domestically and internationally.